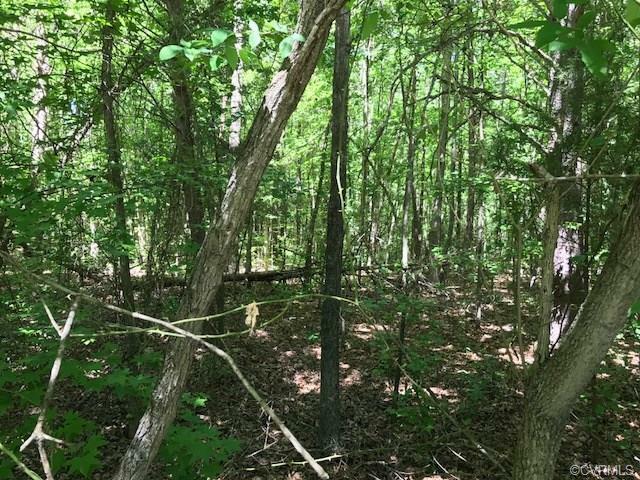 0000000 Cumberland Road, Cumberland, VA 23040 (#1718329) :: Abbitt Realty Co.
0.67 acre wooded lot, very convenient location near Cumberland Courthouse, access to Farmville south on Rt. 45. Listing courtesy of Hank Cosby Real Estate. Listing information © 2019 CVRMLS and CBRAR.